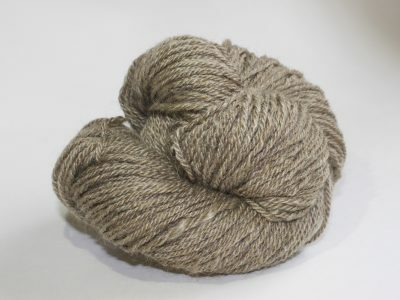 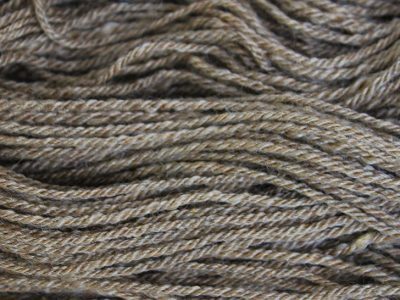 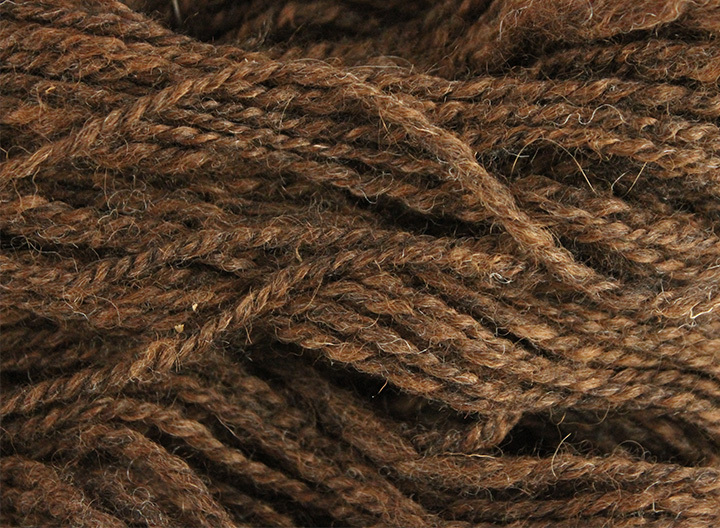 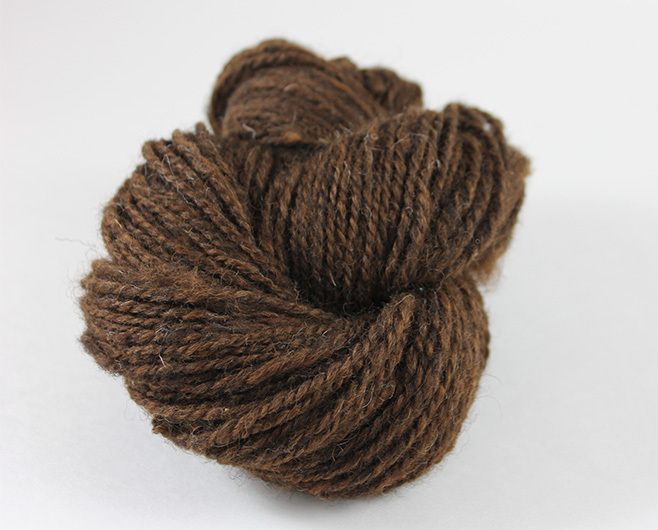 Ultisol is a dynamic dark brown yarn with an amazing spring. 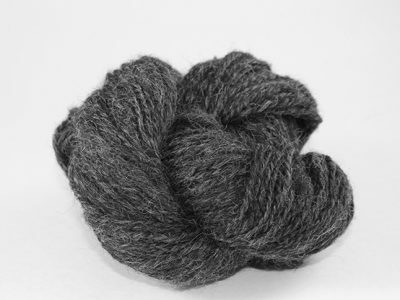 The Red Alpaca creates auburn highlights that wind throughout a nearly black base created by Zwartbles sheep wool that was imported from the Netherlands. 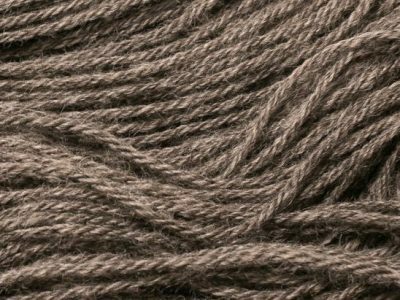 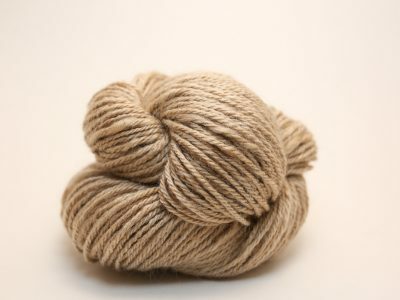 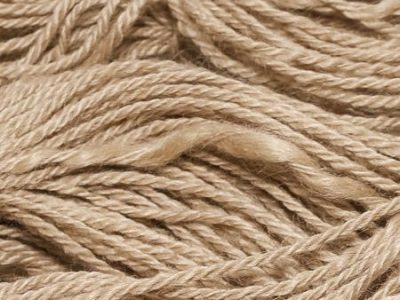 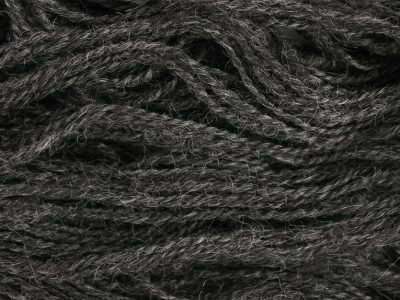 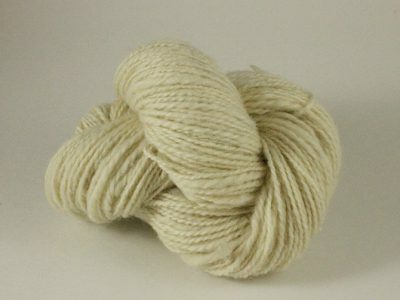 The yarn has an overall light-medium feel that makes it perfect for hats, sweaters and gloves. 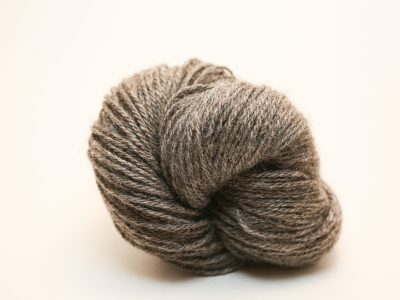 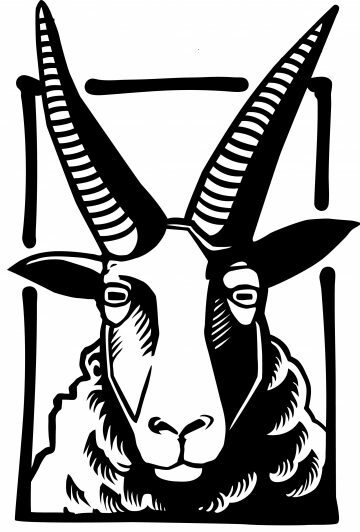 Note: Due to the Zwartbles fleece, the yarn contains some kemp fibers. 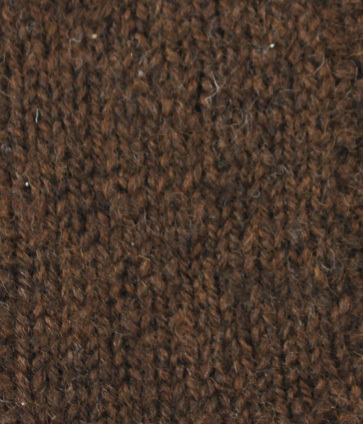 These are easily removed if desired. 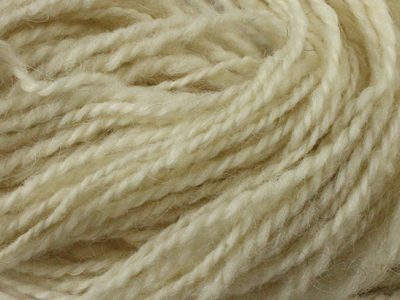 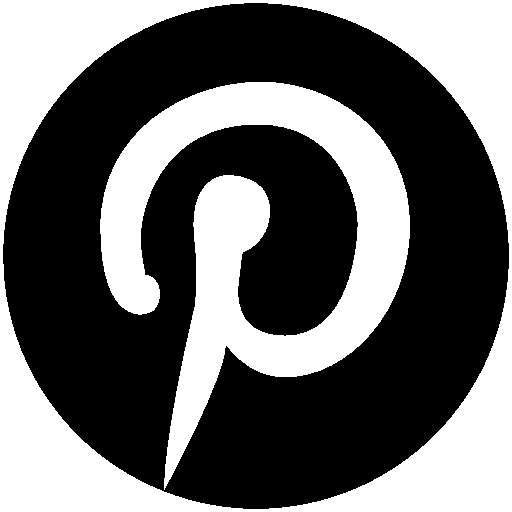 Soft and very squishy–a perfect hat yarn.